URBANEER partnered with the Wireless Power Consortium (WPC) to develop the very first commercially available wireless power kitchen, which was on display at the 2018 North America Smart Kitchen Summit in Seattle, WA. 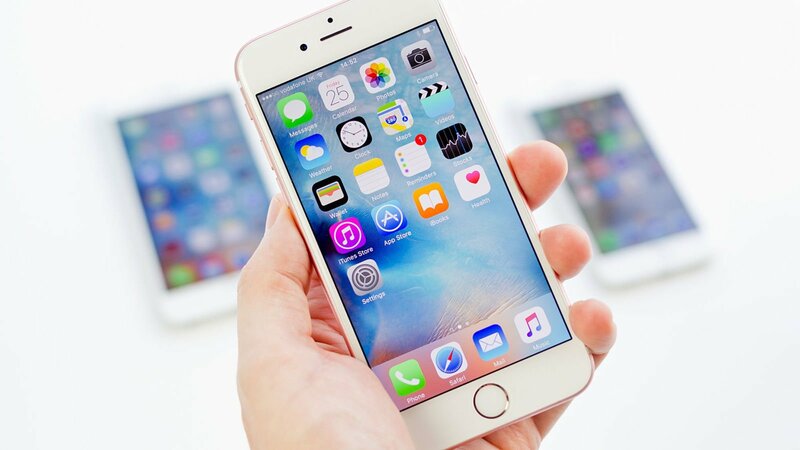 All of the countertops in the kitchen are imbedded with Qi technology, and devices are powered by simply being placed on the surface (think cell phones, laptops, and cordless appliances, which are soon to hit the US market...). Studies suggest that the kitchen is the most trafficked and important area in many people’s homes and technology has pervaded nearly every aspect of our lives, and we are now bringing that into the kitchen. If you are new to a city, balling on a budget or searching for a community, “Co-Living” may be the right option for you. 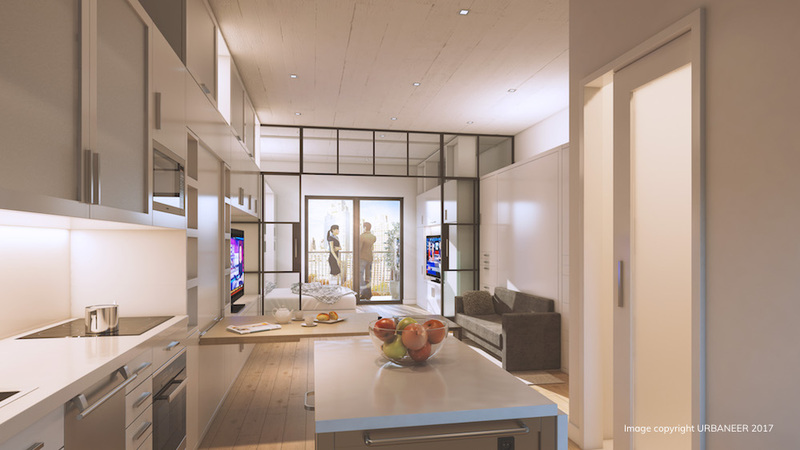 Shared living companies such as WeLive, Common, Outside and Roam are bringing communal living into the 21st century. Young people are searching for community and connection in their cities, and co-living enables new connections as well as newfound freedom and flexibility. 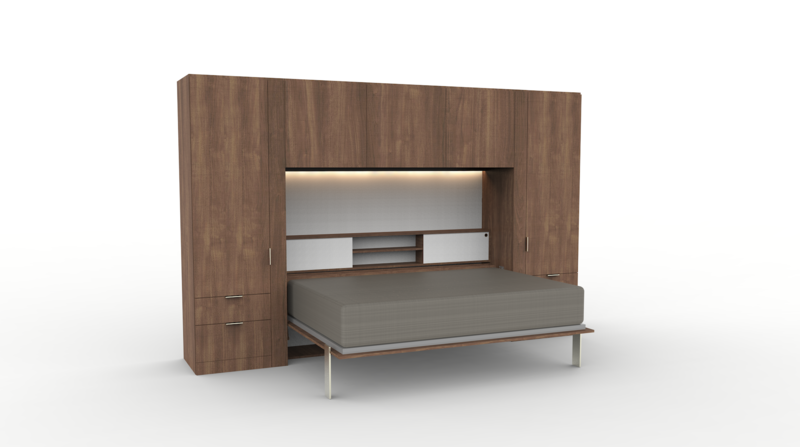 Introducing The URBANEER Horizontal Wall Bed, the newest multifunctional piece in URBANEER's suite of smart products. Like all of our products, the Horizontal Wall Bed was designed to bring flexibility and multi-functionality to any room. We designed the Horizontal Wall Bed to open up sideways to allow for additional clearance when there is a low ceiling, when the projection into the room is limited, or if the occupant desires that particular style. Just like everything we create, functionality and quality were at top-of-mind while designing and engineering this piece. Within the past few years, the minimalist movement has grown into its very own culture. 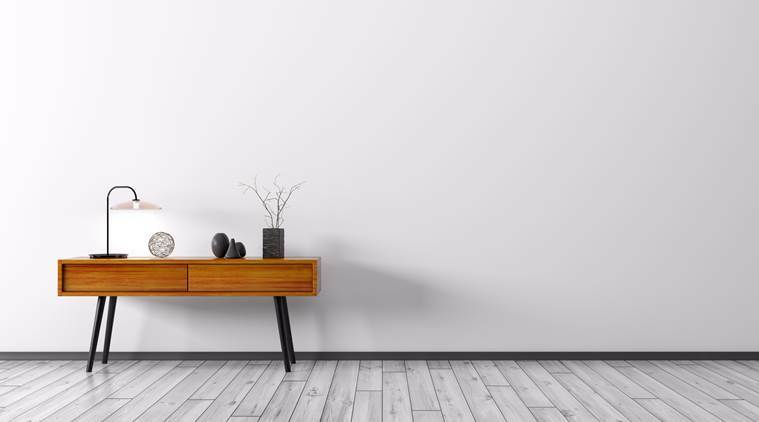 From art and design to lifestyle, minimalism inspires a number of people across the world. People are realizing that the space they have to work with every day is getting smaller. 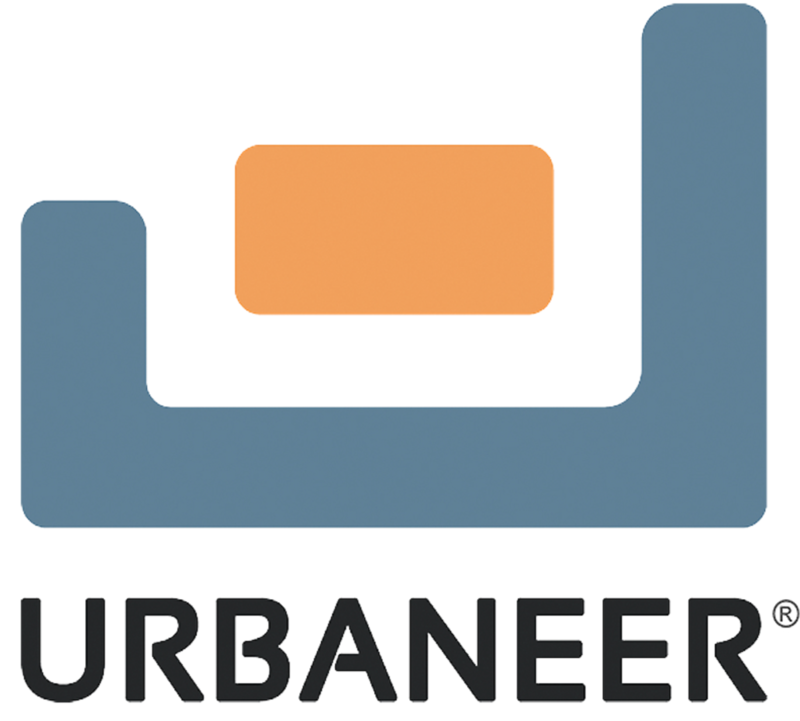 URBANEER has created a systems-based approach to transforming the housing industry that we call Living 3.0. It is an approach that leads to housing that is both accessible to the market and profitable for the builder/developer. 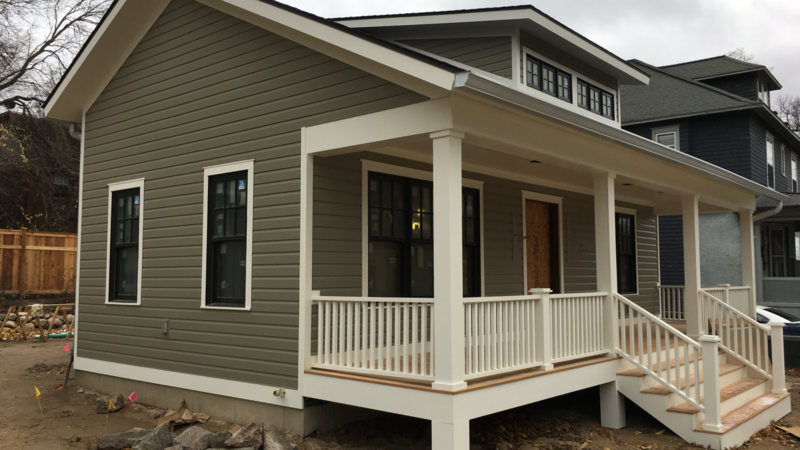 It is an approach focused on providing the right housing for the times, using data to design around how people live in the 21st century. It is an approach that understands that getting housing built requires the participation of numerous financial and regulatory entities. In support of our expanding product line and growing business, URBANEER has made two invaluable hires. Lauren Applin, formerly of The Stow Company and Herman Miller, comes on as our VP of Product, and Jim Branski, who has decades of senior-level financial service experience, comes on as our CFO. 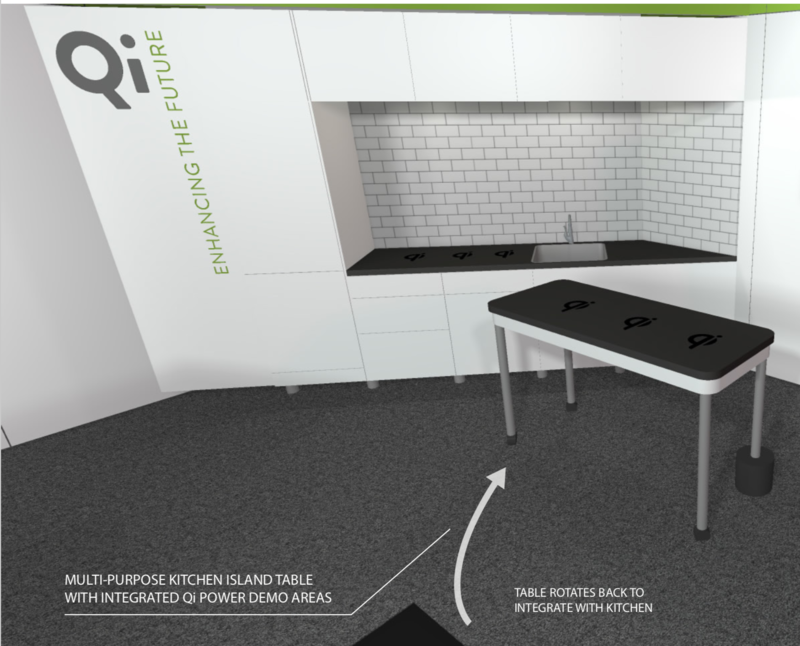 URBANEER and the Wireless Power Consortium team up to showcase the first commercial kitchen available with wireless power. Innovative ideas and products often don't go to market because they can't pencil out in present market conditions. Across Urbaneer's fifty-plus projects, we have consistently delivered units that lease faster and yield higher returns on a square foot basis than conventional units. For years, housing has been developed around an insatiable appetite for consumer goods. It has lead huge homes moved further and further from city centers and neighbors. What would happen if our were designed and developed from a people-centered (as opposed to stuff-centered) perspective? These are some of the questions we are out to answer at Urbaneer. 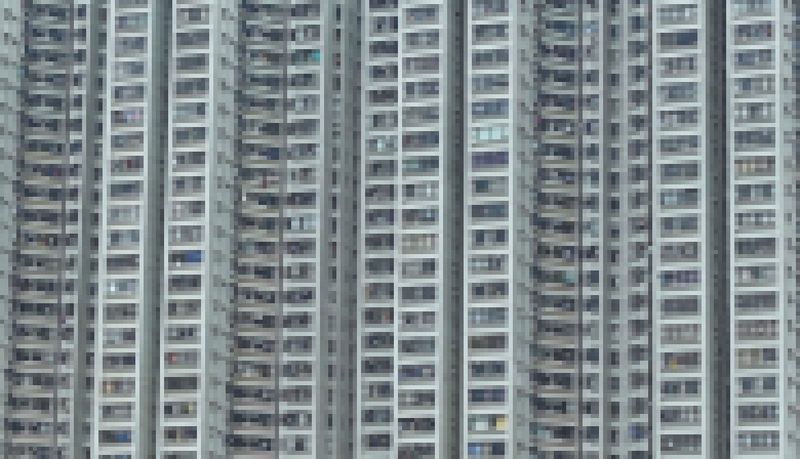 The digitization of our world has deep implications for the housing industry. 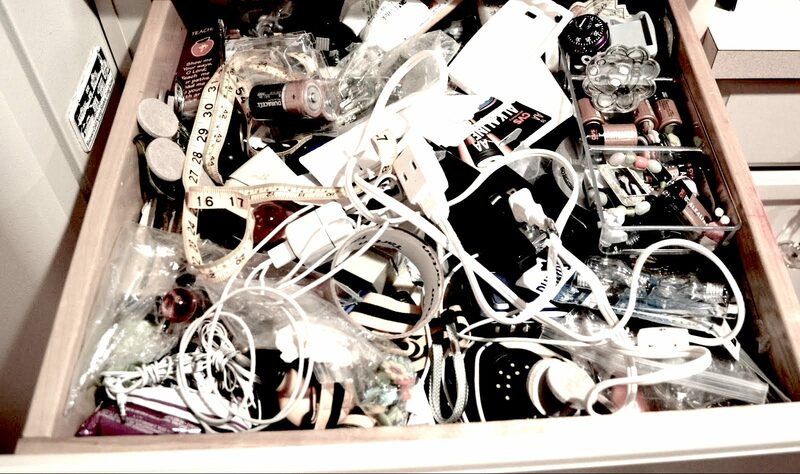 What happens when our stuff disappears, when our media is in the cloud, when our food is delivered on demand, when our cars are summoned by the press of a touchscreen? How much space will we need? With less stuff and space, will we have a different cultural connection to our homes? How will the housing industry shift? 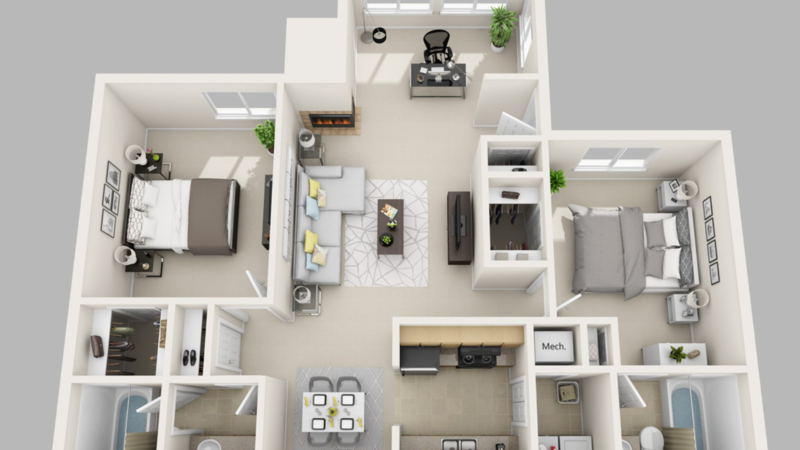 Why Aren’t Two Bedroom Apartments Renting? Last year, market analysts RCLCO reported that multifamily units built between 2010-2016 were 7% smaller than ones built between 2000-2009. One might assume the decrease was, at least in part, the result of an ongoing trend of renting over ownership. 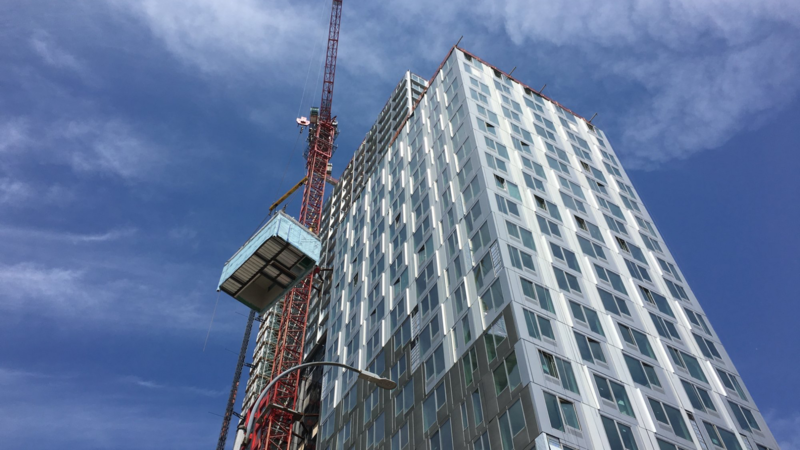 In my last post, I discussed the shrinking size of multifamily units and how that was just as reflective of a shift toward studios and one bedroom apartments as the contraction of all unit types. In 2014, a group of UCLA researchers published a book called “Life at Home in the 21st Century: 32 Families Open Their Doors.” As the title suggests, the authors went into the homes of 32 middle class, Los Angeles families. It is said the best things come in small packages. While true of many things, this axiom seems lost on the way we design our homes. The housing industry is in the middle of a prolonged crisis. There is massive, pent-up demand for more housing. Housing shortages have stretched current inventory to the max, driving prices up, particularly in cities. It can be difficult for real estate developers and property managers to pin down what kind of housing people need in the 21st century. The need for effective space solutions has not always been high priority. But as our population grows and space becomes more limited, people need a way to make every square foot count. One challenge in the residential market is attracting residents and buyers to properties. In a city that’s growing as quickly as Grand Rapids is, city real estate has become both in demand and competitive. In order to attract residents and buyers, residential areas need to be desirable. There’s a problem with supply and affordability in today’s housing market. URBANEER™ was recently featured in the Grand Rapids Business Journal sharing information about Spaces That Learn. 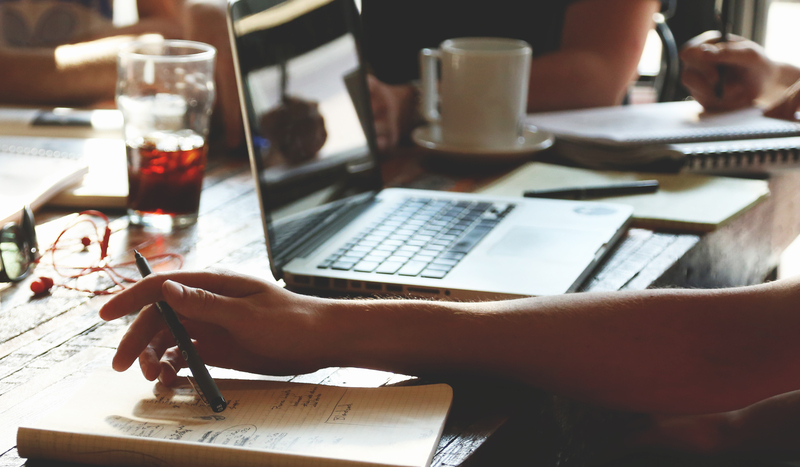 Behind every brand is a passionate and motivated leader. For URBANEER, it’s Bruce Thompson, president and cofounder of the space-solutions company. As people move and change, the spaces they live, work and play in need to reflect that evolution. 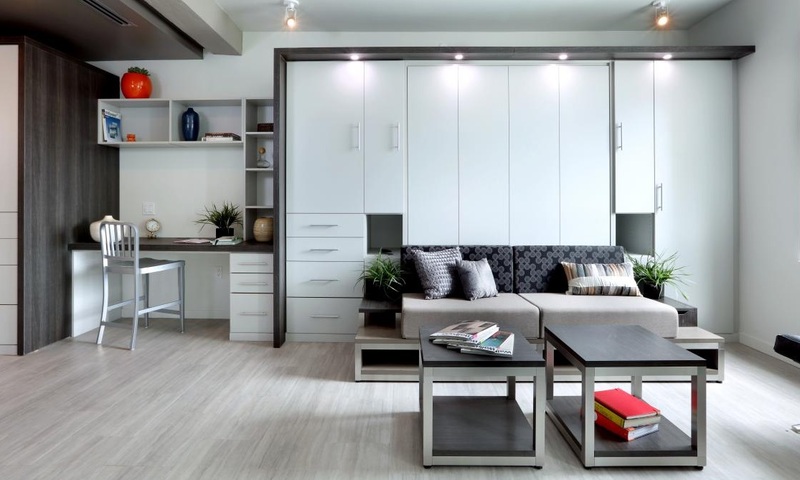 Spaces not only need to be efficient and functional, but also have pleasant and modern aesthetics incorporated into them.